I’m going to share something with you that no one outside my family has ever seen before. Yes, you’re getting something special to start the new year off with love! In my earlier articles, I wrote about ‘Playing Big,’ ‘Stepping Outside Your Comfort Zone’ and ‘Creating Mass Influence.’ I shared tips of honoring those who’ve touched your life. Then, I remembered something that happened to me over thirty years ago that’s still relevant today. I felt it would be worthy of an article. When I say “Live In Love,” do you know what author/teacher/speaker used those words? Who exemplified love in his work and life? Do you know? 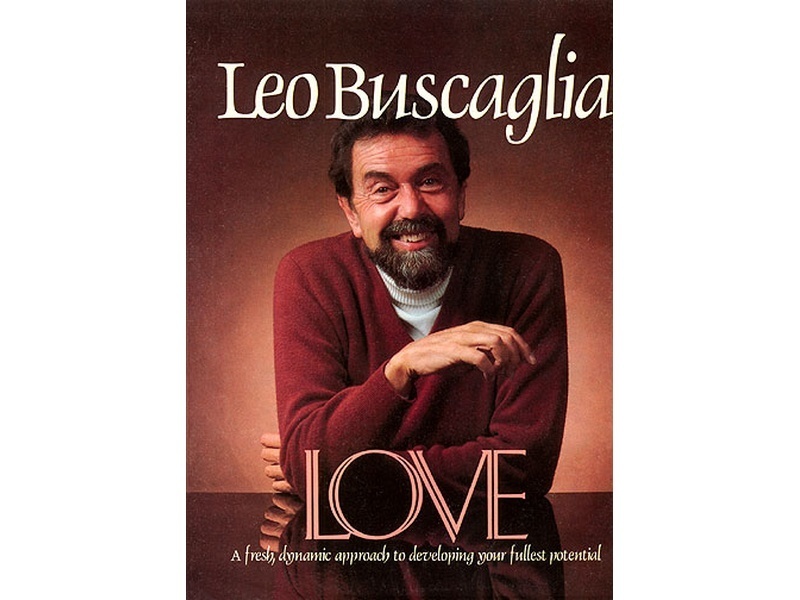 To me, that man was the one and only Leo Buscaglia. He wrote the book on, “Love” and other love books, drawing upon his personal experiences and highlighting insightful leaders. He taught a course on love at USC, and spoke on national television to standing-room only audiences. Then, Leo gave hugs to EVERYONE after every talk. People stood in line eagerly just to get his hug! What an amazing man! I loved him. Everyone loved him. How could you resist? He was just loveable!. As you can see, I happened to be one of Leo’s many fans. One day, inspired by his writing and television speech, I wrote him a little “Love Poem.” Then, I decided to go a step further. This was in the early 1980’s, before most people used personal computers. I typed my letter and “A Love Note,” found Leo’s mailing address, and sent off my message. I never expected a reply. But — Lo and behold… Leo wrote back to me! I couldn’t believe a celebrity of his stature would write to me — a total stranger! I remember whooping with excitement. WOW! I got so excited that guess what I did? (Take a guess…) Being a writer, I felt the need to make the poem even better. So I tweaked my writing, and sent him back a second draft with another letter. Then — guess what happened? Leo wrote back AGAIN! Yes! But I didn’t stop there. I couldn’t contain myself. So after a few months, I wrote Leo AGAIN! And — he wrote back AGAIN! By now, I felt like we were becoming friends. I waited a little while, and then… I wrote Leo a fourth time! I admit, I wondered how long we could keep being penpals. He was a very busy man. But guess what? Leo wrote back a fourth time! At this point, Leo gently let me know he needed to stop our correspondence. He had too much to do. I totally understood. I still treasure each of his four letters, and saved them in a scrapbook. Since I want to keep this article at a reasonable length, I’ll just share the first two letters with you now. You can anticipate the next two letters in my future blog. 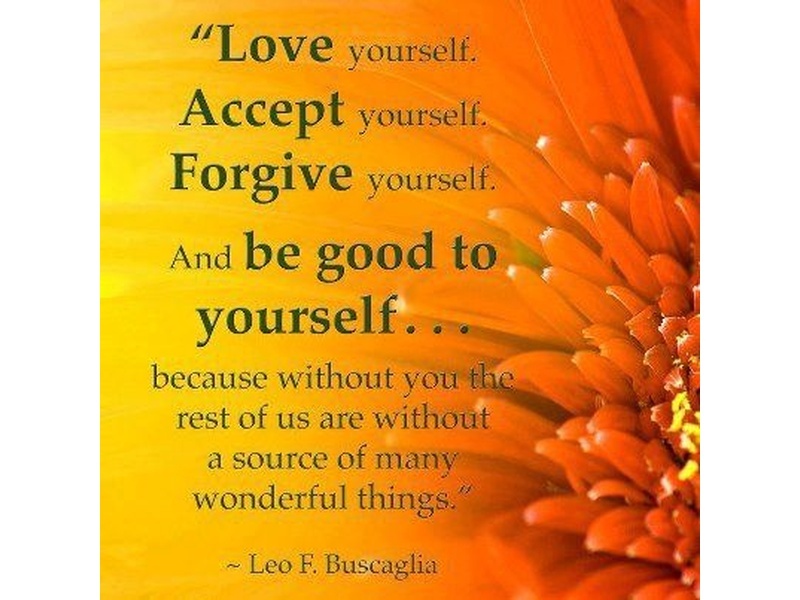 I believe dear Leo Buscaglia — whose spirit shines on us all – is glad that I’m able to share his words with you. I hope his letters give YOU encouragement to reach out, contact a favorite author, and let him or her know how much you appreciate their work. Everyone feels good being recognized. Yet how many people do that? Thank you for taking a moment to share your reaction to my work. It is important for me to know these things. It is encouraging to find people who react positively to what I have to say. I realize it isn’t because I’ve discovered anything especially new – it’s more that we share the same recognizable humanity. Again, I appreciate your taking a moment to contact me. I received your two letters, one addressed to USC and the other to my box number. Thanks so much for your efforts to reach me and touch my life. You have. Your second re-write of A Love Note meant a lot – how lucky to have my own poem! Your kind of support encourages me to continue on with my work. I regret the lateness of my reply – I do hope you can understand my busy schedule. Certainly your kindness is appreciated. Continue becoming all that you can – you are so much already! P.S. I’d like to offer an excerpt from Leo’s book, Living, Loving & Learning. You’ll see how loveable he is! P.P.S. Please let me know if you’ve enjoyed this article. I’d be MOST grateful if you send me your comments and share it with others. Thank you!